Many people are effectively able to diagnose and remedy issues with their vehicles with little effort or expense, much to the dismay and disgust of the rest of us. Being a DIYer or do-it-yourselfer is a popular way to solve numerous issues at home and in the workplace. While a number of minor adjustments and repairs are simple enough to tackle, there are often specialized tools and equipment that are necessary to effectively mend a car component, and basic know-how about vehicle repair is also required for safety reasons. 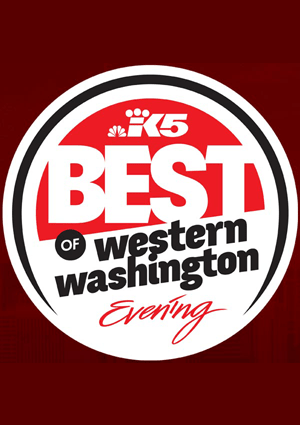 Trust a pro at your local car repair shop to handle your auto service in Snohomish. If you have neither the desire or ability to solve your car problem, the advice of a knowledgeable mechanic can be invaluable to restore your Ford or initiate Buick repair. Auto service centers provide a variety of services that include issues with brakes, electrical systems, radiators, belts, tires and oil changes, among others. A certified mechanic has had dedicated training in car repair that covers diagnostics, makes and models of a variety of vehicles and routine maintenance tasks and repairs. He also has the required tools to complete each job with accuracy and efficiency. Experience in the automotive field can only benefit the customer. 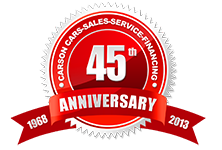 Schedule an appointment for auto service in Snohomish at Carson Auto Repair. 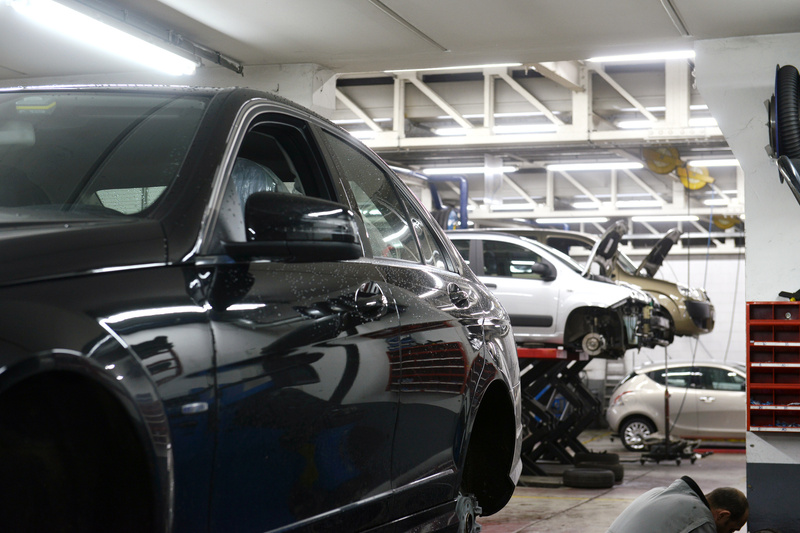 We offer 100% satisfaction with the service and the auto parts we use. Call (425)905-2460 for additional information about service and how you can get your car restored affordably and quickly.